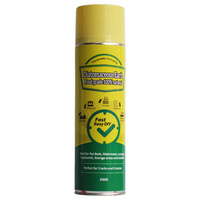 Use DE Microfine powder with one of our dusters or DE Aerosol spray all natural ingredients - No nasty chemicals! 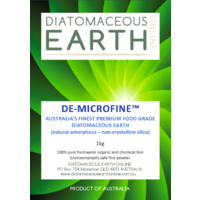 Diatomaceous Earth Online™ is a leading diatomaceous earth supplier offering superior grade products. We supply premium-grade Australian diatomite (also known as natural amorphous silica). 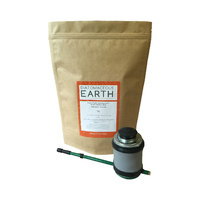 Sourced from natural freshwater upland extinct volcanic lakes in Northern Queensland, our range of food grade diatomaceous earth is enriched with minerals and naturally occurring silica. 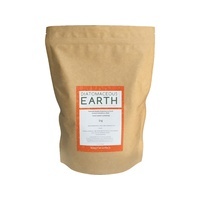 With its combination of minerals, diatomaceous earth offers a range of incredible benefits. 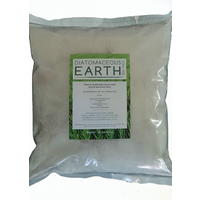 Diatomaceous Earth (DE) is an extremely versatile natural product that is derived from pure fresh water sources. It is a sedimentary rock that is made up of underwater single cell animal remains known as diatoms. DE powder is in turn produced by processing these rocks. 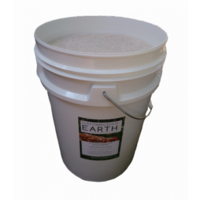 Enriched with minerals, Diatomaceous Earth offers numerous benefits and has many uses which can be found here . Our freshwater DE is taken from the ancient freshwater lakes of Mount Garnet, Far North Queensland. We process the Diatomaceous Earth directly from the mine, enabling us to ship diatomaceous earth in Australia and internationally. As a leading diatomaceous earth supplier, we pride ourselves on the quality and range of products and welcome enquiries or browse through our collection of DE grades and buy diatomaceous earth here online today or visit one of our dealers to experience its numerous benefits. A word of CA UTION: Do not confuse natural silica or food-grade Diatomaceous Earth with industrial grade DE which may contain crystalline silica. Crystalline silica is dangerous to inhale and must not be consumed by humans, animals, or used on gardens and agricultural crops. Recent news reports have highlighted the dangers of "silica" - this is referring to crystalline silica which comes from building products when cut or abraded and NOT natural amorphus silica.